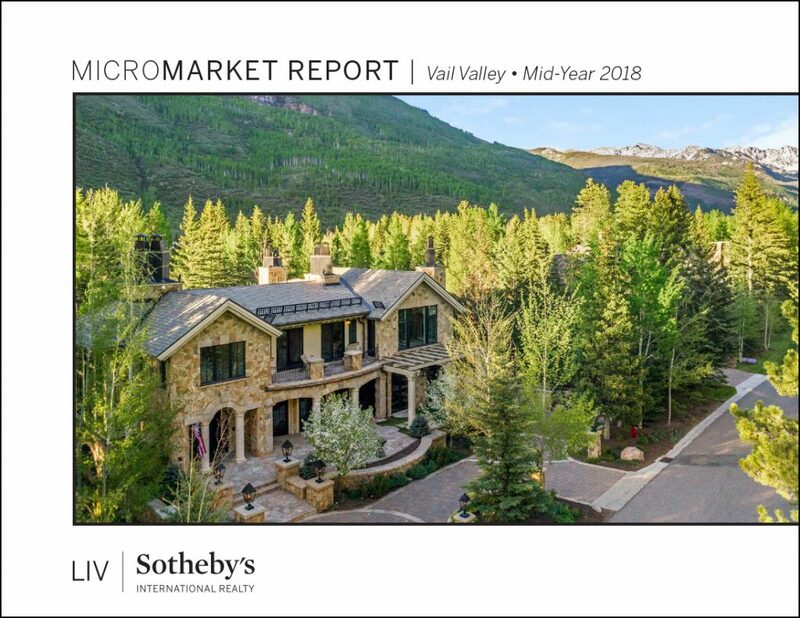 The Colorado real estate market performs quite differently than the national average. 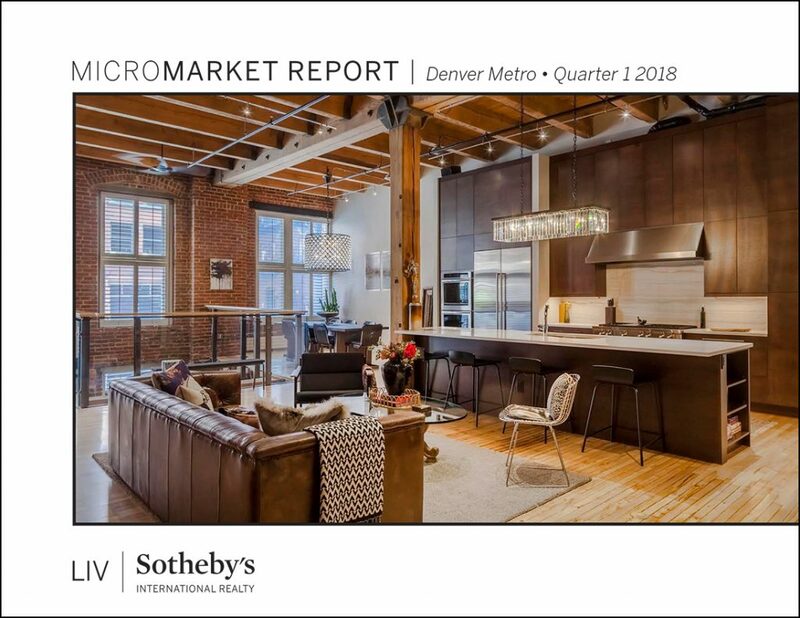 Even in an area the size of metro Denver, market trends can vary dramatically from neighborhood to neighborhood. 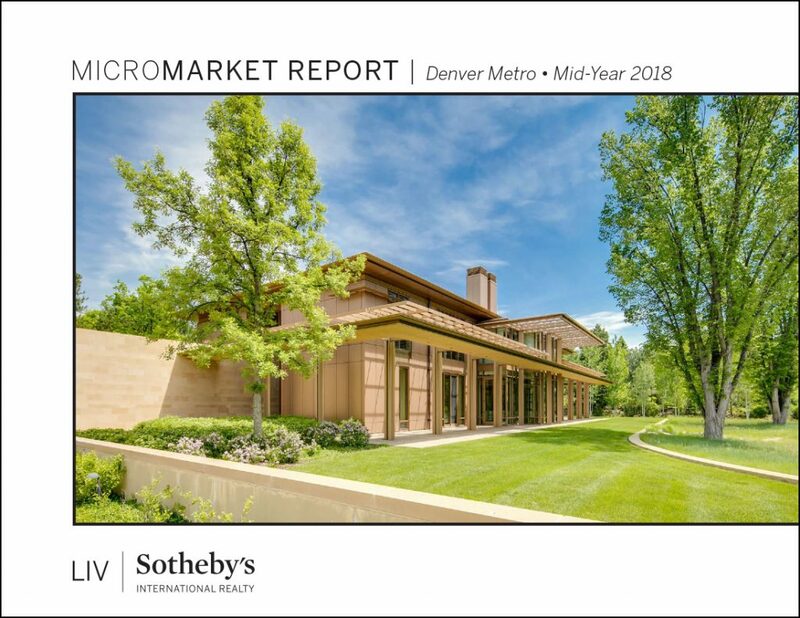 When you are contemplating as large a financial commitment as the purchase or sale of a home, micro-market data on your neighborhood can make a big difference. 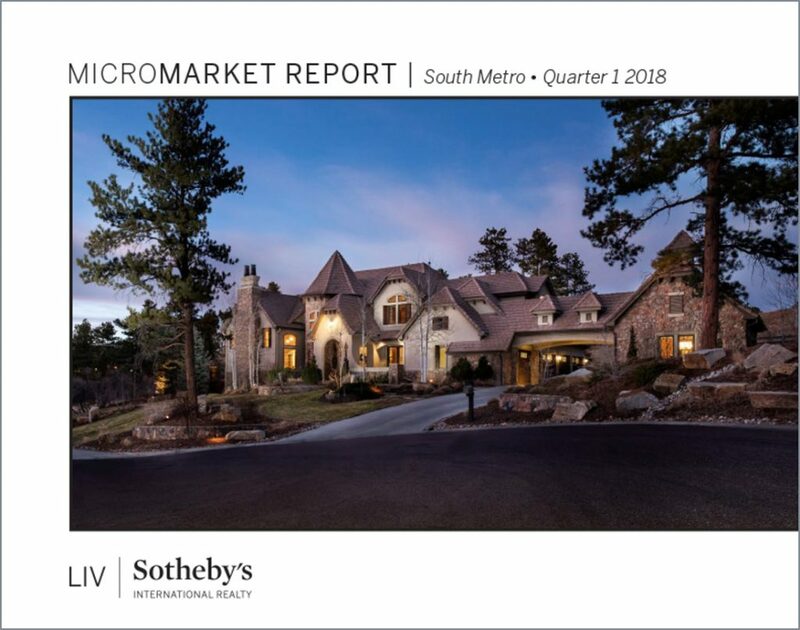 LIV Sotheby’s International Realty compiles quarterly and year-end reports of micro-market statistics to help you make better real estate decisions. 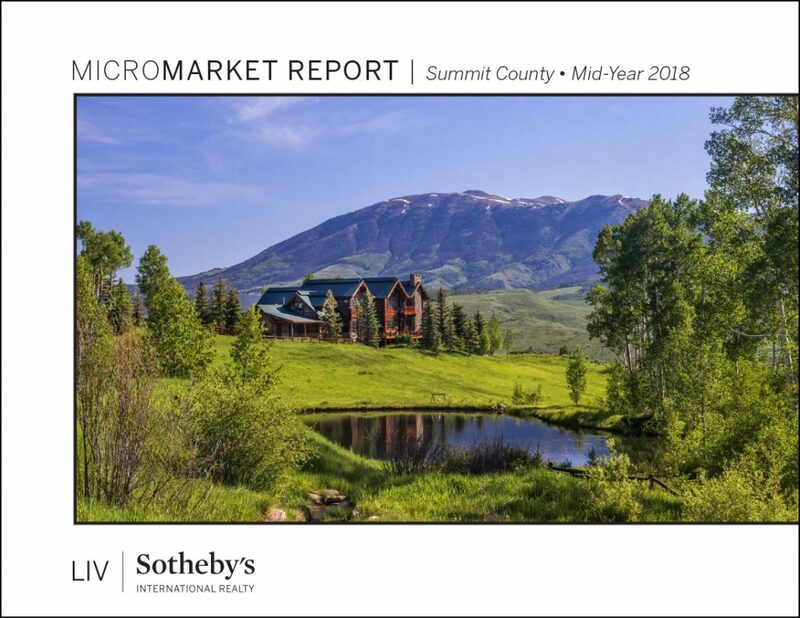 Contact your LIV Sotheby’s International Realty broker today or email info@livsothebysrealty.com for a printed copy of our Micro Market Reports.